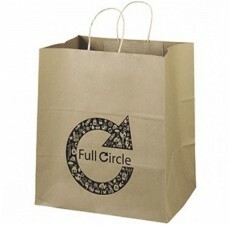 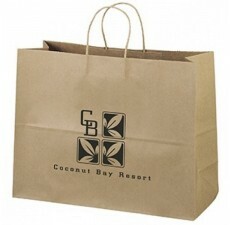 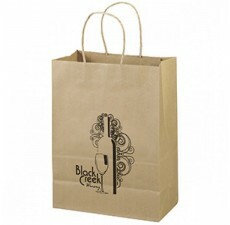 The Noble Recycled Paper Bag will have your brand at the forefront of the green movement. 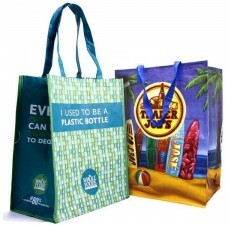 Produced with recycled materials you can be confident that you’re helping the planet and elevating your brand in the eyes of your customers. 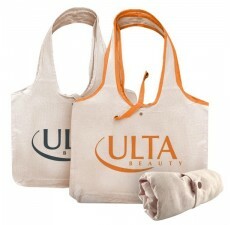 Sure to make a hit at your next conventional giveaway, these bags will be your saving grace. 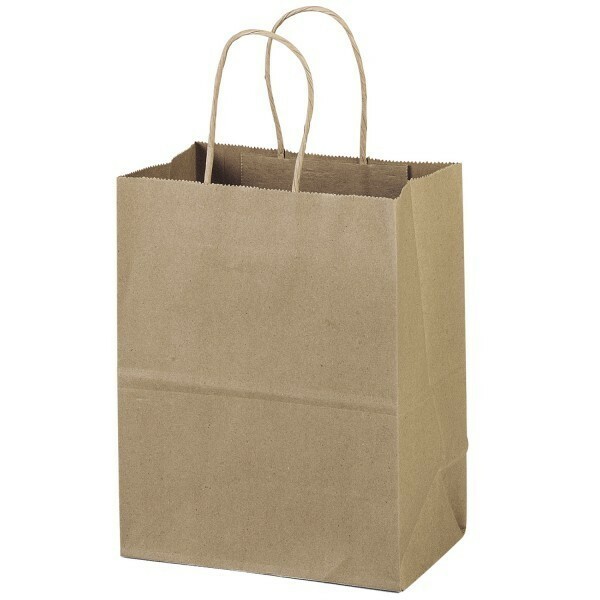 With a simple design and compact style it is neither too big, nor too small - Goldilocks would be thrilled to have a bag like this. 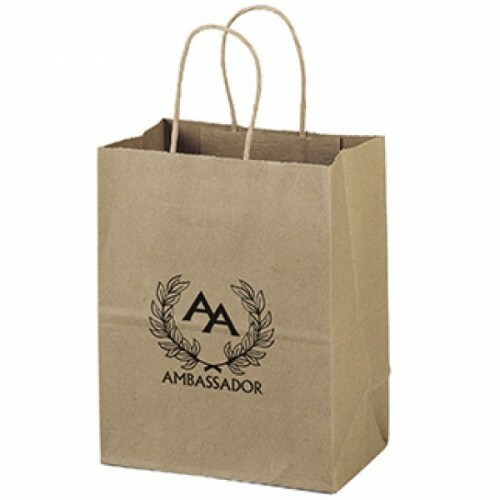 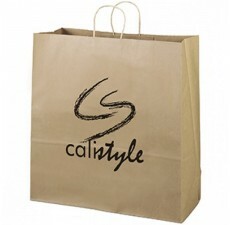 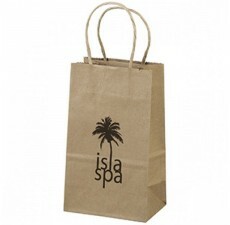 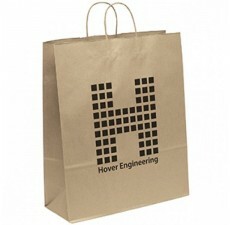 A 6” W x 5” H imprint space gives your brand a great platform to market itself, once you experience the effects of it you will be more than satisfied for choosing the Noble Recycled Paper Bag.